Tecno Camon CX is like none other! Considering the rate at which new smartphones are released every year, this smartphone is quite impressive. Today, there exist an array of smartphones in the market such that making a decision on what to buy can be a little overwhelming. As different manufacturers try to outdo each other, their quality has substantially improved over time. This has resulted to very stunning smartphones capable of arresting any user’s attention at any given angle. One of the best consumer tailored smartphones that can blow your mind is the new Tecno Camon C10. Powered by MediaTek MT6750T chipset, Tecno Camon CX is a dual SIM phone that has a storage capacity 2GB of RAM and 16GB of ROM which can be expanded with an SD card. It is very light with a weight of 167 grams which significantly makes it very portable to carry around. Tecno Mobile has shown great consistency when it comes to producing smartphones in the last three years. In 2015, Tecno Camon C8 was introduced as the first Camon phone. 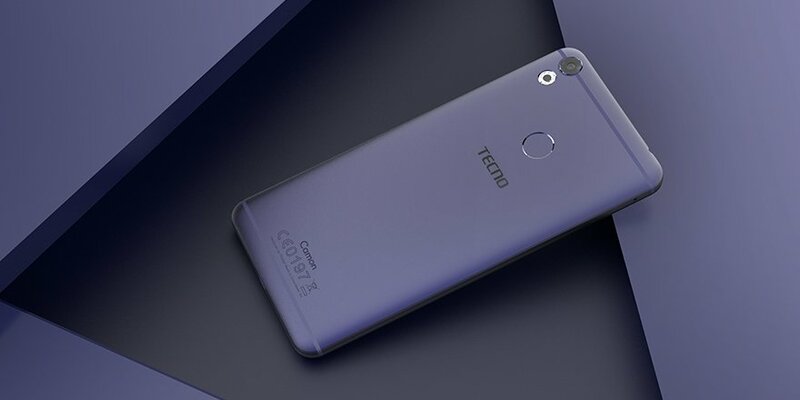 Later, Camon C9 was released in 2016 and in March 2017, the Tecno Camon CX was released as an improved version of C9. A common feature among the Camon smartphones is that their camera is greatly enhanced with the aim of giving their consumer some amazingly clear and high-quality photos. The Tecno Camon CX comes with a simple design. It is super slim with a 5.6 mm thickness that gives it such an appealing outlook. Besides, it has an aluminum alloy uni-body that gives it a firm grip. To enhance on customers’ taste and preferences, the Camon CX comes with different colours which include gold, elegant blue, grey and rose cool. It has a 5.5-inch capacitive touch screen with a sharp full HD resolution display that gives the user a breath taking experience. Also, it has a 2.5 D water drop screen camber surface with a screen to body ratio of 90% and comes with a 400ppi gorilla glass for protection. Besides, it has a split screen capability that enables you to operate two applications at the same time. Since the Tecno Camon series is marketed towards individuals interested in photography, having a good display is not just important–it’s essential. Thus, you can be able to text your friend and at the same time watching a music video. The Tecno Camon CX runs on Android 7.0 (nougat) which uses the latest Tecno’s Customer User Interface HIOs version 2.0. This OS gives Android device new features such as using two tabs at the same time and also the ability to support 3D graphics used by big games. Besides, its firmware can be upgraded to a new version of OS in future. When it comes to the battery technology, Tecno Mobile has taken the game to a new level. Camon CX has a 3200mAh battery which is enhanced with a 9V/2A fast charge technology, and unlike the C9 which uses a 3000mAh battery. The 3200mAp non-removable battery from Li-Ion can sustain the charge for days without a recharge. Camon CX has a 16 MP rear and front camera with a quad ring LED flash that allows you to take quality selfies even at night. With all the photo-enhancing features, it is designed to produce high-quality photos that are quite stunning even at a quick glance. It is designed to cover a wide angle of up to 77 degrees. Thus, you don’t have to strain your hand trying to cover a large angle. With a 2.0 GHz octa-core CPU from MediaTek, the speed of this device is second to none when it comes to Android phones. You can switch from one program to another or run both comfortable, with an instant response. Because of the strong processor, the device does not overheat when having fun with games thus increasing the battery life. Camon CX has an instant response fingerprint scanner, which not only ensures a quick way to unlock your phone but also provide the most secure method to gain access thus improving on privacy. Also, it comes with a smart flip cover that has a window which allows you to switch on and off the torch, access music or even control the volume. When the phone screen is off, all programs are auto turned into power saving mode thus prolonging the battery life. Other special features that the CX includes is a micro-USB slot, Bluetooth support, and WiFi. The 4G LTE network will download videos, images and other content at rates up to 150Mbps. You are probably wondering how the Camon C9 compares with the Camon CX. Well, this post has got you covered. ⇒ Screen size: They both sport a 5.5-inches display. ⇒ Processors: Both devices feature 2GB RAM. ⇒ They both have 16GB internal memory. ⇒ The Camon CX 3 runs on Android 7.0 Nougat as opposed to Android 6.0 Marshmallow on the C9. 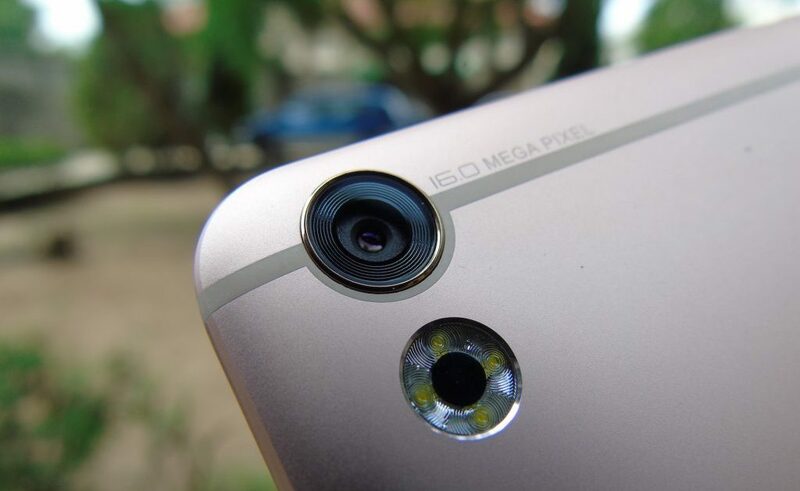 ⇒ The Camon CX sports a 16MP front and rear camera while the Camon C9 offers a 13MP camera. ⇒ The battery capacity of CX is better (3200mAh) compared to the 3000mAh in the C9. ⇒ There is a fingerprint sensor on CX. Tecno Camon CX price in Kenya ranges from KSh 17,599 to KSh 22,000 depending on the prevailing market conditions. You can buy online from top eCommerce sites in Kenya. If you are looking for a smartphone with a lot of amazing features that can blow your mind and optimise your experience as a user, Tecno Camon CX with all the mind blowing features, is fit for this call.